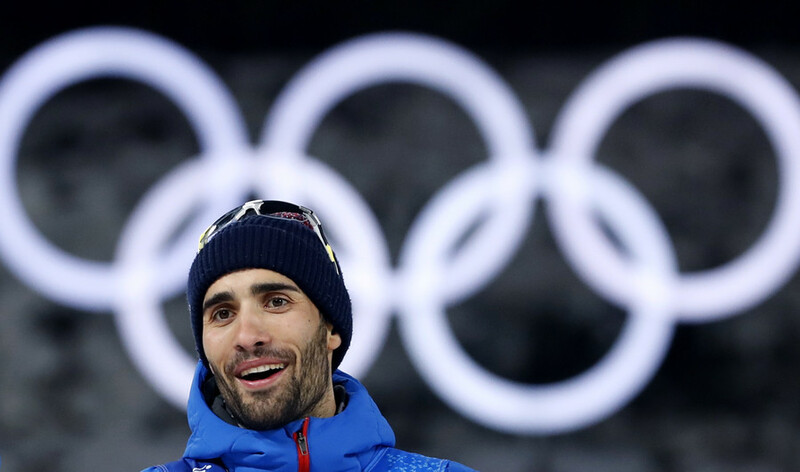 Five-time Olympic champion Martin Fourcade has stood up to defend the Russian team, saying the athletes should not be deprived of their right to unfurl their national tricolor at the closing ceremony at PyeongChang. While the International Olympic Committee is weighing a decision whether to lift the ban on 168 Olympic Athletes of Russia (OAR) and allow them to use their national symbols during the closing of the 2018 Winter Games on Sunday, France’s biathlon star Martin Fourcade has spoken up in support of Russians. 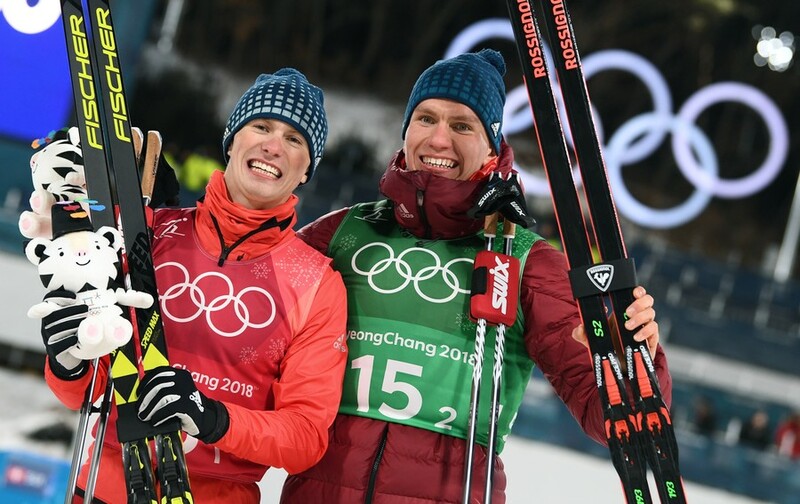 The French biathlete noted there are many competitors from other countries who wouldn’t even have been eligible to participate if the same strict rules for the Russians had been applied to them. “Russians are very patriotic, and I don’t think that taking away their flag will solve the problem of doping,” Fourcade said. The French athlete’s supportive comments came in the wake of reports of Czech and American biathletes’ boycott of the upcoming International Biathlon Union (IBU) World Cup Biathlon Final in Tyumen. The Russian team’s hopes to fly their full flags at Sunday’s ceremony have been marred by the recent disqualifications of curler Alexander Krushelnitsky and bobsledder Nadezhda Sergeeva, after banned substances were found in their sample tests. Krushelnitsky, stripped of his bronze in the mixed doubles event, denied intentionally using a prohibited substance. 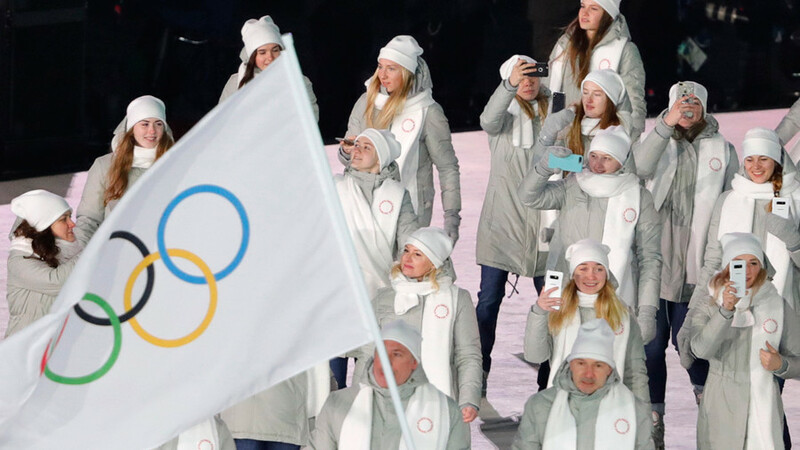 After summarily barring Russia from the Winter Games for an alleged state-run doping scheme, the International Olympic Committee (IOC) allowed athletes to individually challenge doping allegations, then to compete as neutrals. The IOC restricted the use of Russian emblems and symbols, including the flag and anthem. In case the IOC lifts its ban, Russian athletes already have a fitting flag-bearer. The 15-year-old figure skating champion Alina Zagitova, who said she was “ready” to carry it.